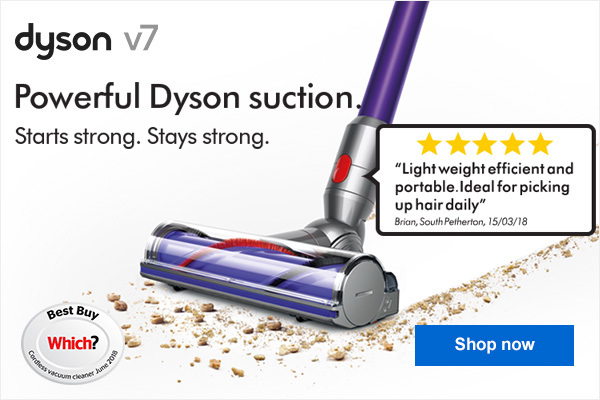 Dyson's latest and most powerful range of cordless vacuums, engineered to deep clean anywhere. Transforming into a handheld cleaner in seconds, you can effortlessly clean hard-to-reach corners and underneath furniture. 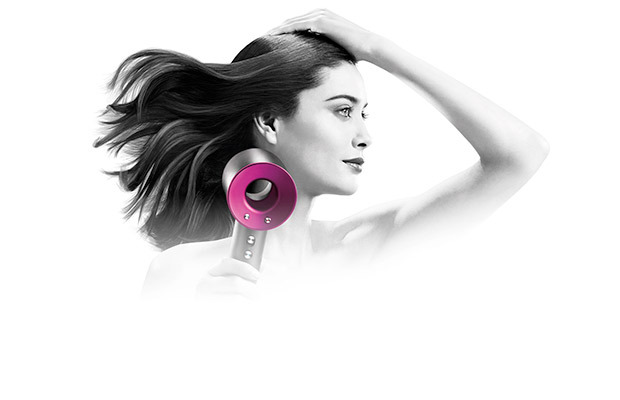 Designed in collaboration with experienced hair stylist Akin Konizi, Dyson's Supersonic Hair Dryer brings together the latest technology and years of experience for the first innovation in hair drying since the 1960s. Delivering a shiny, healthy looking finish, the Supersonic is quieter, lighter, and faster than more traditional hairdryers with the motor in the handle rather than the head. Dyson have a wide range of cylinder and upright vacuum cleaners which help remove dust and allergens from any floor type. 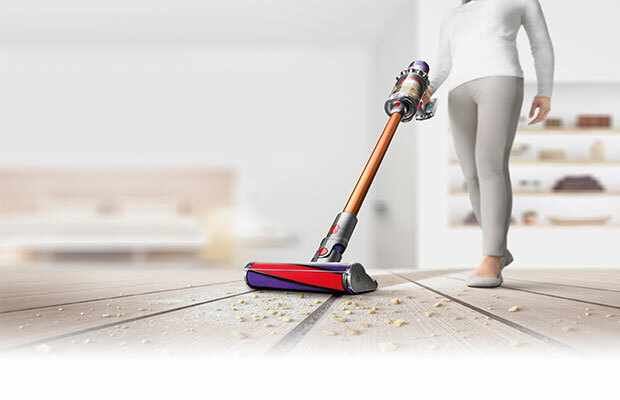 Using the latest technology, Dyson's vacuums with Ball technology offer easy movement around your home and are designed to self-right for uninterrupted cleaning. 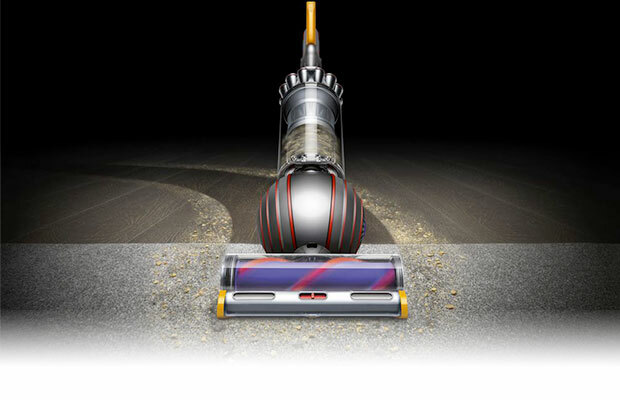 Dyson's Cinetic science prevents microscopic dust from building up, meaning your vacuum won’t lose suction. Whether you have carpets, hard floors, pets, or allergies, Dyson have the right machine for you. 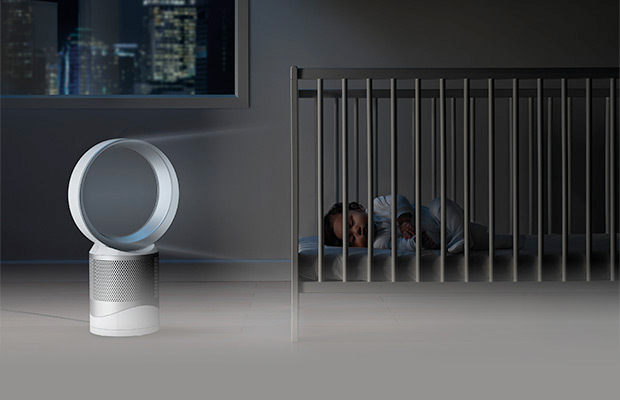 Dyson's air treatment products help combat air pollution, remove allergens and pollutants from your home, as well as keeping you warm or cool, whatever the weather. Some products feature smart technology to enable you to monitor the air quality and remotely adjust the temperature or oscillation. Today, there are Dyson machines in over 65 countries around the world. Dyson has grown from one man and one idea to a technology company with over 1,000 engineers worldwide. But it doesn't stand still. At its core is an ever-growing team of engineers and scientists. More ideas. More invention. Dyson engineers and scientists in Britain, Singapore and Malaysia are dedicated to inventing and improving Dyson machines. They are drawn from a broad spectrum of disciplines: fluid dynamics, robotics, acoustics, electronics and microbiology to name but a few. Each one is an expert in their field. Working together, they ensure Dyson machines outperform others and that they're built to last.